Are you looking to leave a great first impression on anyone who visits your home? Consider looking into our range of pivot doors for Melbourne homeowners who love to make a statement! Special sizes can be ordered to suit customer requirements. Doors are available in a range of finishes to suit customer needs. We offer full installation service that includes free measure and quote. There’s no question that pivot doors are eye-catching, being majestically large and swinging open to welcome guests into your home. Pivot systems have the ability to effortlessly swing open any specially-designed doors, acting as a unique and striking welcome into your home.Pivot doors best suit modern or contemporary homes, adding a powerful wow-factor to your property that is sure to boost its value. Leaving a strong impression on anyone who enters through your doors, pivot doors speak to your home’s architectural design (and of course, the homeowner’s refined tastes!) 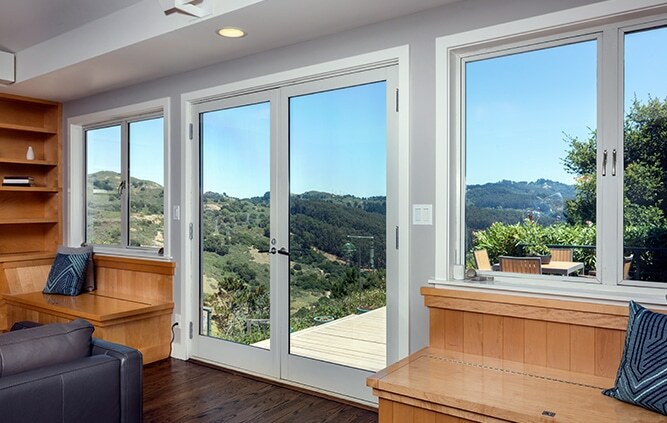 When it comes to purchasing your pivot door from the Frankston Door and Window Centre, you can choose from aluminium or timber depending on what complements your home best and suits your personal tastes the most. Whatever your budget or preferences, we’re sure to have a pivot door for you.The Frankston Door and Window Centre are proud to offer stylish pivot doors to Melbourne suburbs within a 35km radius of our showroom. Due to their unique design, we are also happy to assist with professionally installing your pivot doors. To find out whether pivot doors could suit your home, give our friendly team a call on 03 9783 2882 or drop into our showroom located at 544 Frankston – Dandenong Rd, Carrum Downs. 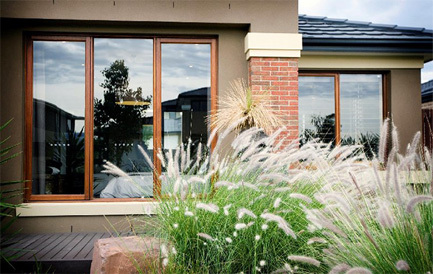 Frankston Door & Window Centre has been proudly servicing builders, owner builders & retail clients for over 25 years. Copyright © 2019 Frankston Door & Window Centre. All Rights Reserved.